Each lunch features a specially curated pairing of a cellar selection from our library. 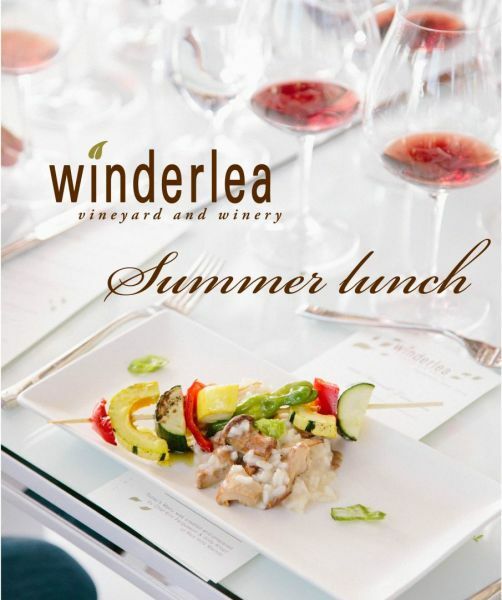 The experience begins at 11 am with a tour of the vineyard and a tasting of our current flight of Winderlea wines. A 3 course lunch will be served at noon and feature a limited release selection from the library.